The ICC Trade Register illustrates the low risk profile of trade finance. Export letters of credit are 80% less likely to default than the Moody’s average for all investment grade transactions, comprehensive new research shows. The survey collated data from 13 million trade finance transactions, worth US$7.6tn from 2007 to 2014. The results show that export letters of credit (LC) have an exposure-weighted default rate of 0.02%, compared to the 0.11% default rate calculated by Moody’s for the investment grade universe. The transaction default rate for export LCs was as low as 0.01%. This is the fifth edition of the Trade Register and it comes as banks are scrambling to de-risk and pulling out of developing markets. The ICC has been vocal about its concerns over regulation and the unintended impact it is having on trade. 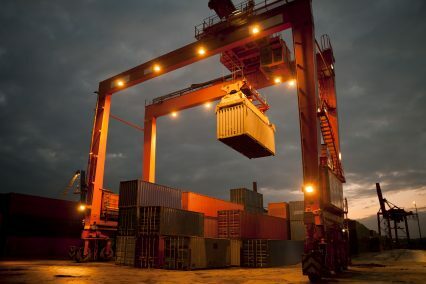 The latest survey can be viewed as an effort to persuade regulators, then, that trade finance should be viewed differently to other sorts of financial transactions. The relative short maturity of most trade finance products means that it is inherently less risky. However, even medium to long-term trade finance has a default rate of less than 50% of Moody’s published corporate default rate, with ECA coverage providing further insurance against default on such transactions. Drilling down into the data shows that customer default is higher than transaction default for trade finance. This, according to the ICC, “strongly reinforces the hypothesis that trade finance products have a relatively low likelihood of default”.